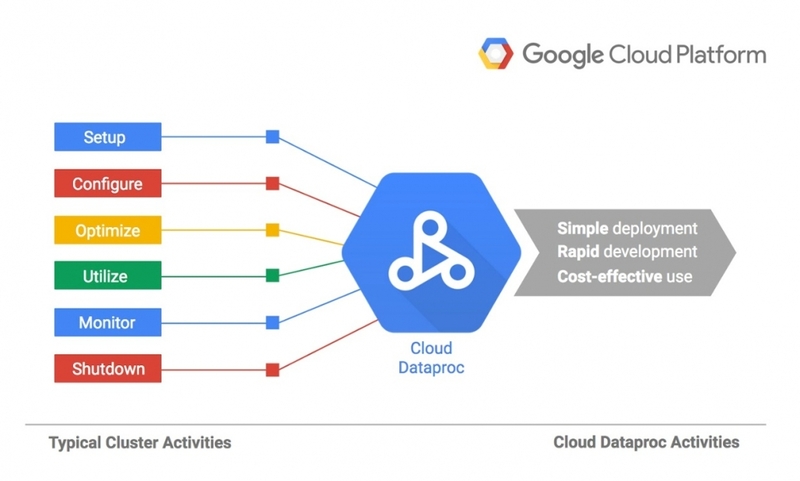 Google Cloud Dataproc is the latest publicly accessible beta product in the Google Cloud Platform portfolio, giving users access to managed Hadoop and Apache Spark for at-scale analytics. In real-life, many datasets are in a format that you cannot easily deal with directly. 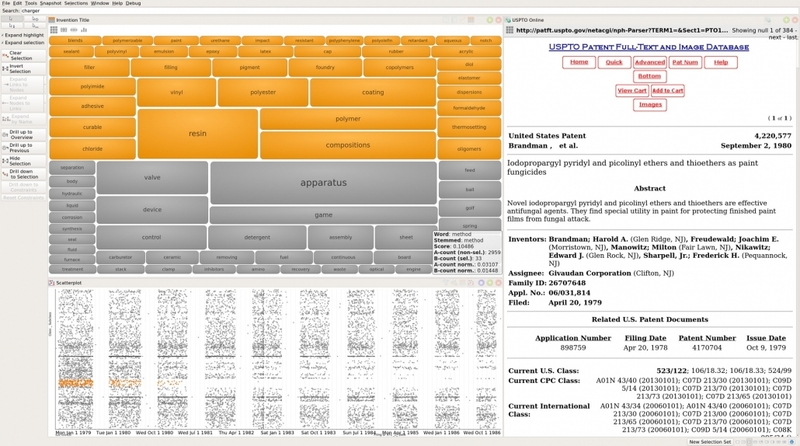 Patents are a typical example, they mix textual documents and some semi-structured data. 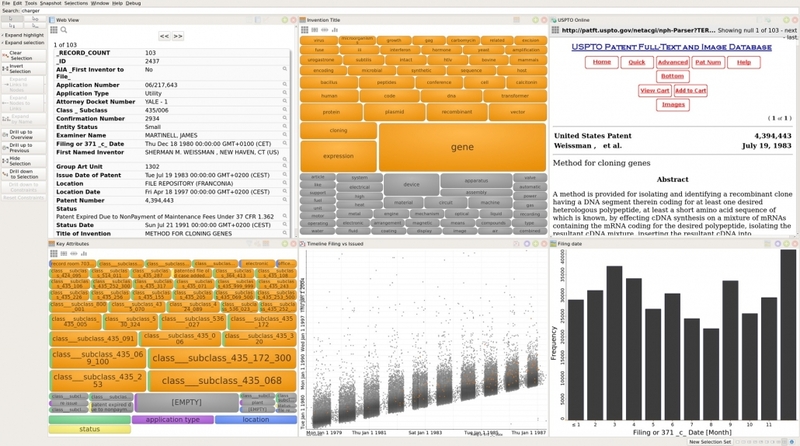 The US Patent Office keeps a publicly available database with all patents, and this post shows how Apache Spark, hosted on Cloud Dataproc can be used to process this huge collection of data. First of all, get gcloud up and running, you may need to update the binary to support the gcloud beta dataproc command by running gcloud components update. This will create a Cloud Dataproc cluster with 1 master node and 2 workers, each with 4 virtual CPUs. You can also use the web interface in the Developers Console (under Big Data -> Dataproc). If all is well, you will see your python file being submitted into your cluster, and after a while you will see the output, showing you the Apache Spark version number. The uspto-pair repository contains a huge number of patent applications, and is publicly available as a Google cloud store (gs://uspto-pair/). However, each single patent is stored as a .zip file, and in order to transform this data into a tabular format, each file needs to be individually decompressed and read. 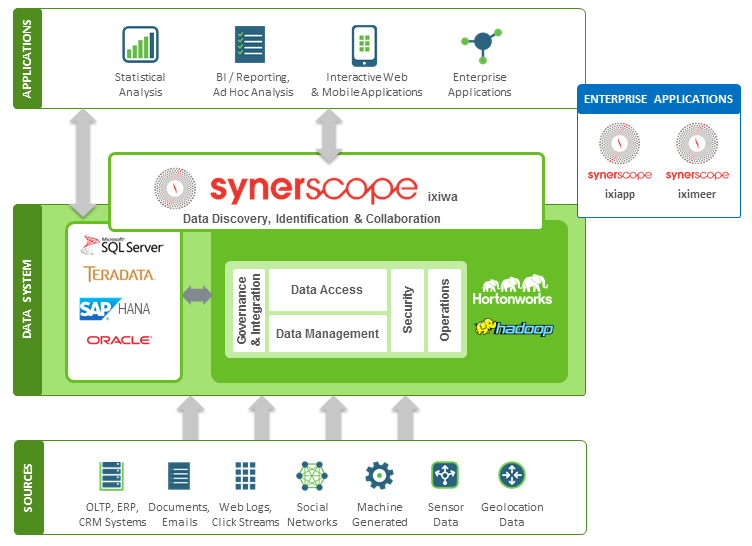 This is a typical match for Spark’s bulk data processing capabilities. The good news is that Dataproc integrates with Google Cloud Storage transparently, so you do not need to worry about transfers from Cloud Storage to your cluster’s HDFS filesystem. We will iterate through all of the zip files using Spark’s binaryFiles primitive, and for each file use python zipfile to get to the contents of the tsv file within. Each tsv will then be converted into a python dictionary with key/value pairs similar to the original structure. Now that all the patent meta-data has been extracted from the zip files, we can load it straight into SynerScope Marcato for further exploration. The set contains a bit over 400.000 patents, covering the period from 1979 to 1988. By selecting a few key fields, and by pointing Marcato to the on-line USPTO database, we can quickly set up a dashboard that shows the relation between patent attributes (such as status, class and location) and patent titles, and explore these all by filing or approval date. With SynerScope Marcato we can also quickly identify temporal trends and explore the activity of certain groups of patents over time. When selecting a group of patents, key words directly pop up that identify this subset, truly combining analytics and search. Patents on resin and polymer compositions, filed in categories 260/029, 260/042 and some others in the same range seem to have dropped off sharply after 1980. You can also use the Google Developers Console to delete the cluster.